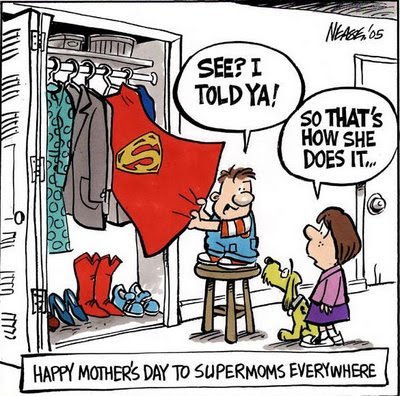 Best Fantasy and Science Fiction: Happy Mother's Day To Supermoms Everywhere! Thanks honey! I love being your "supermom" wife =).